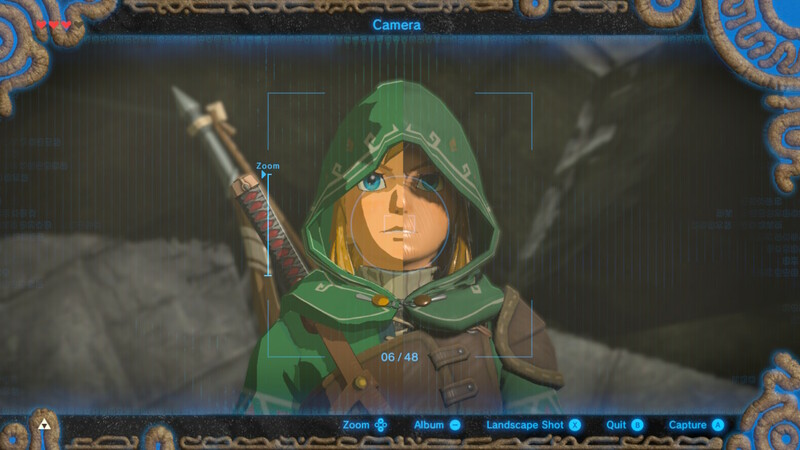 Breath of the Wild map lets players see what Link really looks like. 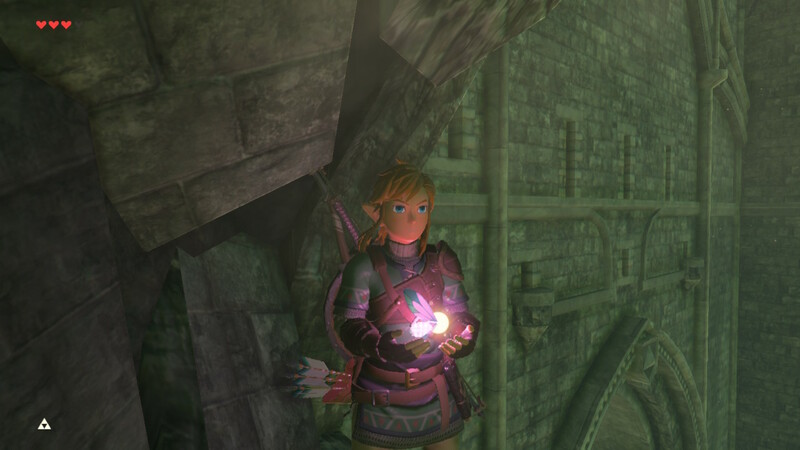 The Legend of Zelda: Breath of the Wild is a good looking game. That’s due in large part to the cel-shaded art style which makes the scrutiny over resolution less of an issue. 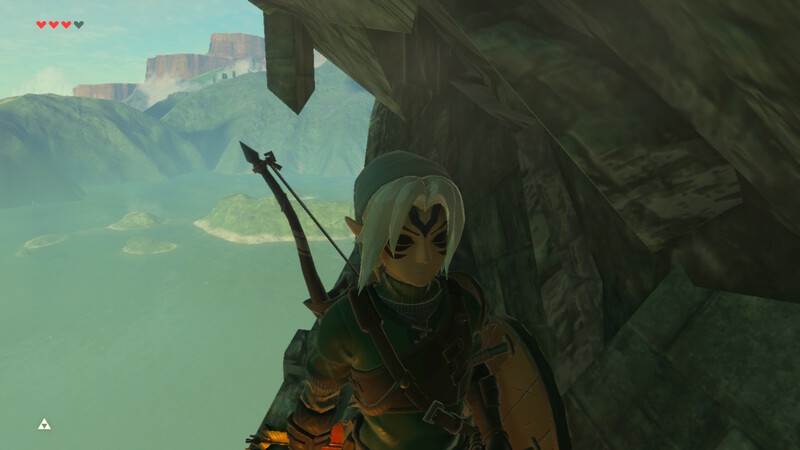 But if you’ve wondered what the game would look like without cel-shading, your question has been answered. 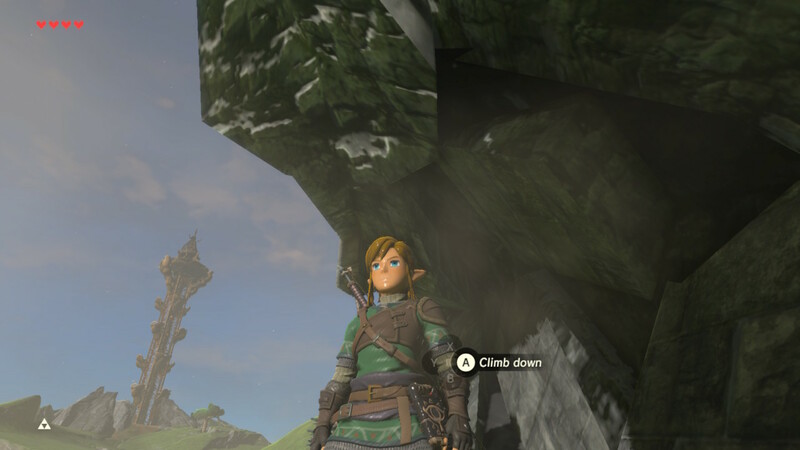 Rangers_of_the_North was on the hunt for Korok Seeds and found a spot on the map where the cel-shading isn’t applied. They posted their discovery over on Reddit. 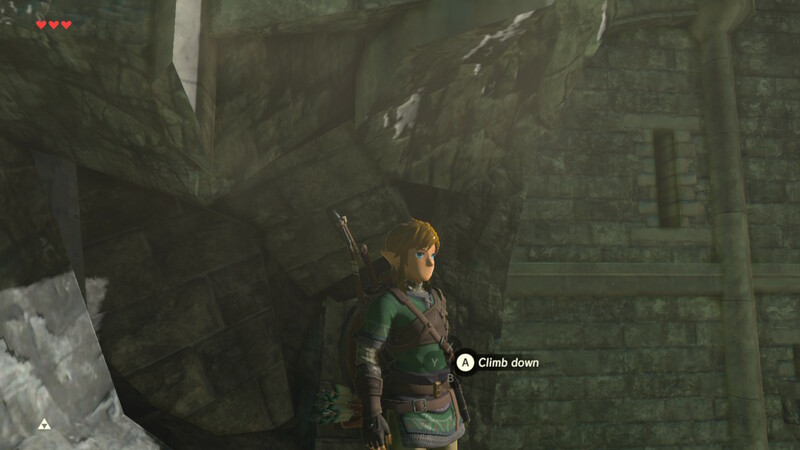 “I discovered a strange glitch on the bridge over Lake Hylia. On the left side of the gate there is a broken concave section that I rested at,” they wrote. 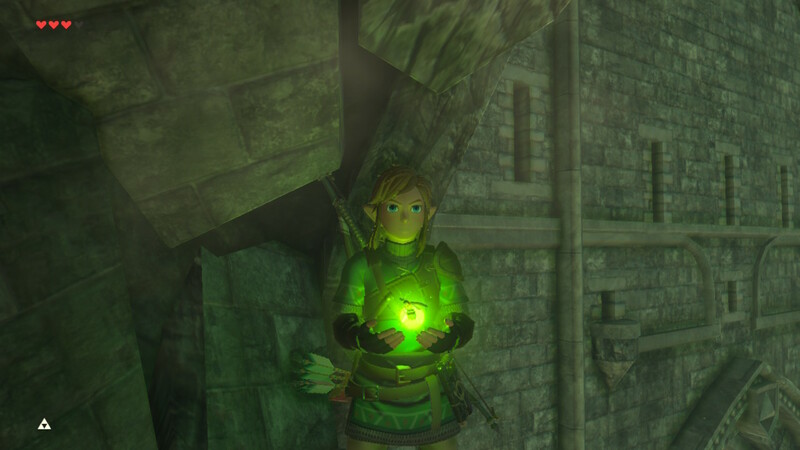 You can check out the gallery of screenshots demonstrating this effect below. 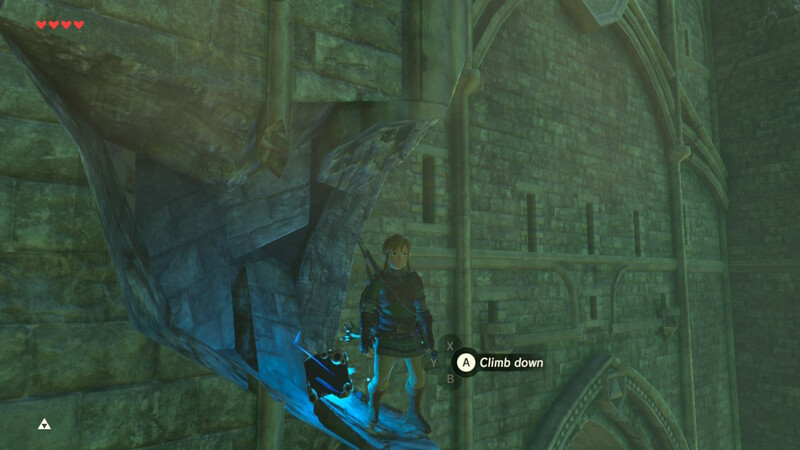 And in the name of science, another Redditor climbed up there in the Zora armour set to demonstrate how chiseled Link’s abs look without the cel-shading. 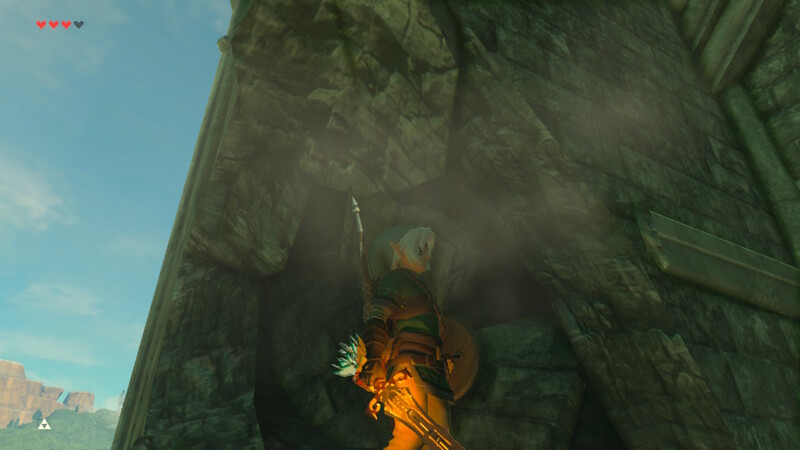 You can check out more picures of shiny ripped Link on imgur, right here. The consensus is that it’s in everyone’s game at this spot on the bridge, so you can scoot on up there and try it for yourself. 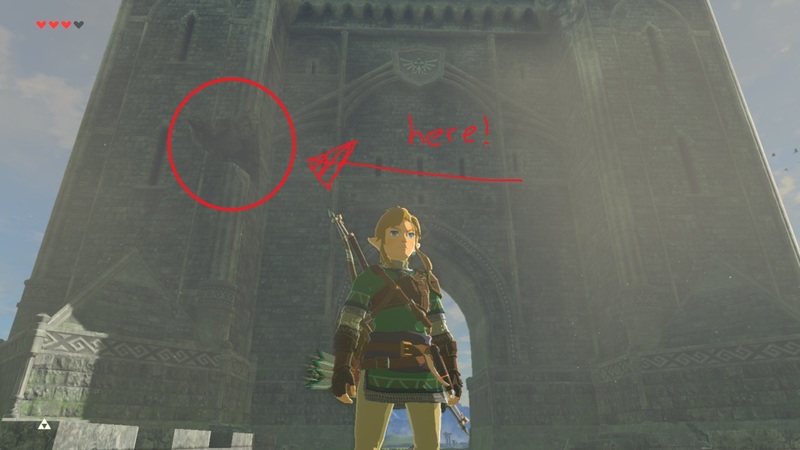 And if you want to strip Link while he’s up there and post your findings in the comments, well that’s up to you.